Pedestrian Plazas. Parklets. Pop-up Bike Lanes. Whether you live in a community large or small, you’ve likely seen it for yourself. Cities around the world are using flexible and short-term projects to advance long-term goals related to street safety, public space, and more. 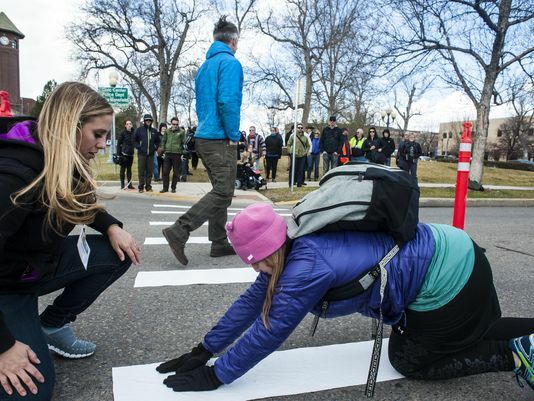 Tactical Urbanism is all about action. Also known as DIY Urbanism, Planning-by-Doing, Urban Acupuncture, or Urban Prototyping, this approach refers to a city, organizational, and/or citizen-led approach to neighborhood building using short-term, low-cost, and scalable interventions to catalyze long-term change. Examples include highly-visible and formalized efforts, such as New York’s Plaza Program, or smaller-scale “demonstration projects” (typically lasting 1 to 7 days). 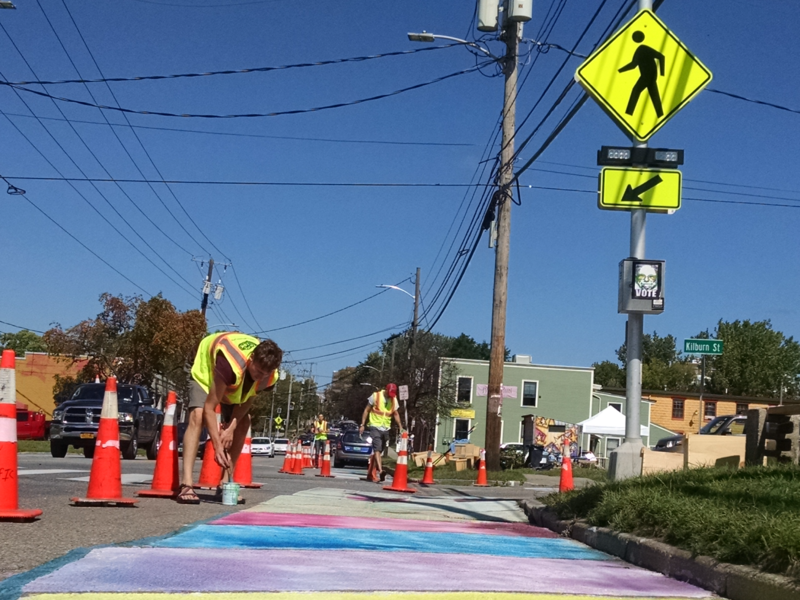 Tactical Urbanism projects can be led by governments, non-profits, grassroots groups, or frustrated residents. 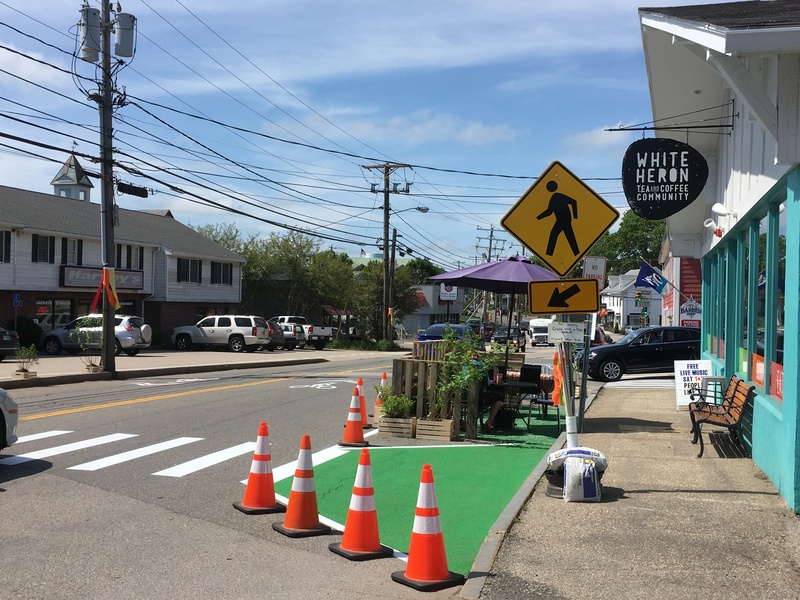 Though the degree of formality may vary, Tactical Urbanism projects share common goal of using low-cost materials to experiment with and gather input on potential street design changes. 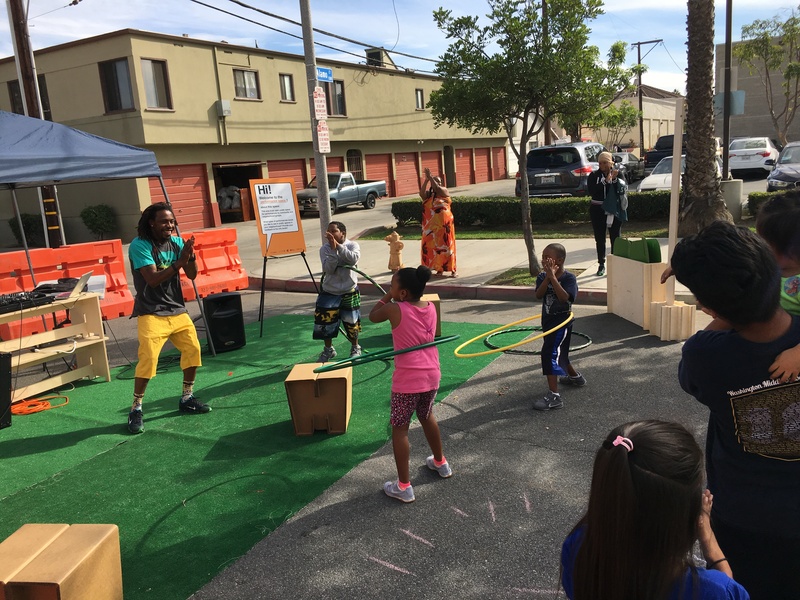 Over the past decade Tactical Urbanism has become an international movement, bringing about a profound shift in how communities think about project development and delivery. Government agencies and advocacy organizations have produced many useful documents exploring case studies or providing guidance about how an iterative approach can be applied to planning and design projects. Our team at The Street Plans Collaborative has worked with partners to produce numerous open-source documents with Tactical Urbanism case studies, and our book Tactical Urbanism: Short-term Action for Long-term Change (2015, Island Press) includes a “How-to” chapter with high level guidance on how to approach a Tactical Urbanism project. 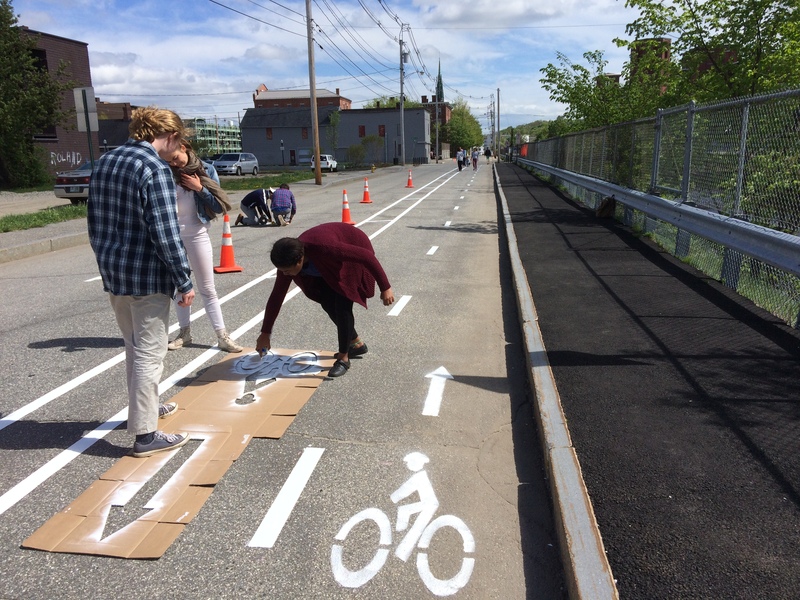 As Tactical Urbanism researchers and practitioners, our team saw the increasing need for more guidance about design, materials, and process for both citizen and city-led projects. In response to this need, we released a new open-source resource in 2016: the Tactical Urbanist’s Guide to Materials and Design. Undertaken with funding from the John S. and James L. Knight Foundation, the Tactical Urbanist’s Guide to Materials and Design aims to share the best of what the community has learned about materials and design through real-world testing. Importantly, the Guide recognizes that the absence of formalized design guidelines has contributed to a high level of innovation around materials for Tactical Urbanism projects - we hope that this new resource provides a snapshot of innovation to date, and encourages more! This website is intended to serve as a hub of information about Tactical Urbanism, focusing on the information from the Tactical Urbanist's Guide to Materials and Design, and highlighting additional resources by Street Plans and other partners. If you've got a case study, materials tip, or lesson to share, please contact us. 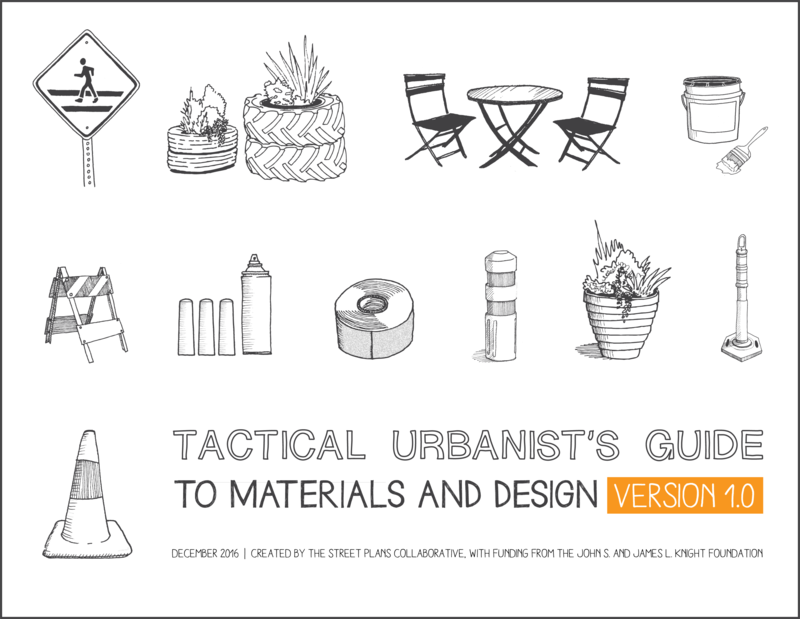 The Tactical Urbanist’s Guide to Materials and Design is here! Click the cover to download your copy.